Depending on your personality, the lead-up to the holidays can be one of two things: a time to carefully plan and curate gifts to suit every person in your life or a mad, last-minute rush to find an item that ships fast. While we'd like to think we fall into the former category, the reality of the holiday season often means that last-minute gift shopping is inevitable. After all, when you factor in work deadlines, holiday cooking, end-of-year parties, and other festivities, a few gifts are bound to get left to the last minute. To prevent the week-before rush, we asked MyDomaine's team of editors to share their top present picks for friends, family, and colleagues—and a few items we're coveting for ourselves. We've come across countless great gadgets, gorgeous décor, and smart accessories in 2018, and these are the best under-$200 buys. We'll see you at checkout. Now that the redecorating of my apartment is complete (well it's a continual work in progress, but most of it's done), I am looking forward to entertaining our friends and hosting dinner parties. That means I need to finesse my serve ware and dinnerware. 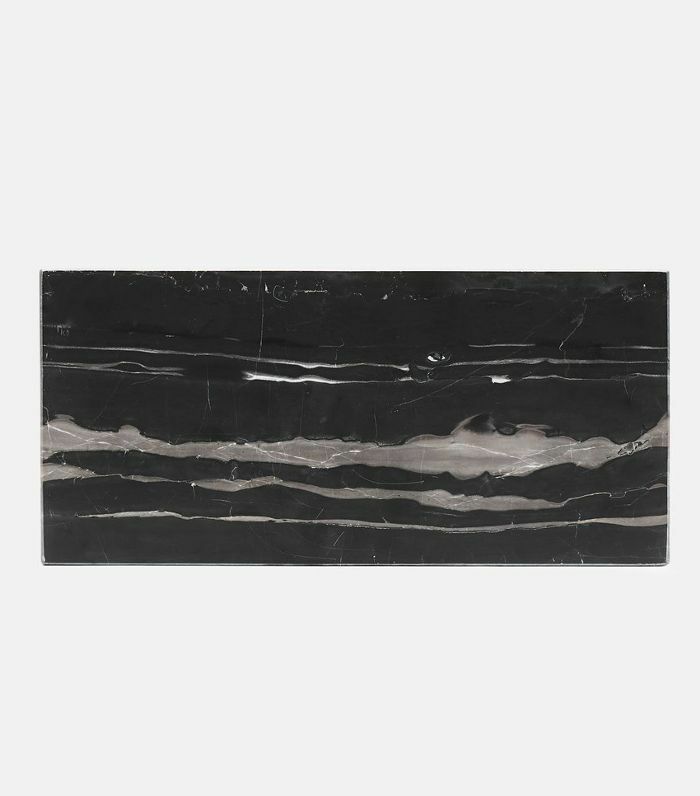 I am obsessed with this marble serving board that will look delicious layered with cheese and fruit. Unfortunately, due to time, my bedroom was left out of the first round of apartment redecorating, so it's on my list for the New Year. I desperately need linen sheets and have wanted a Parachute set for a while now. Hopefully, Santa brings this one in his sack to our L.A. home this season. 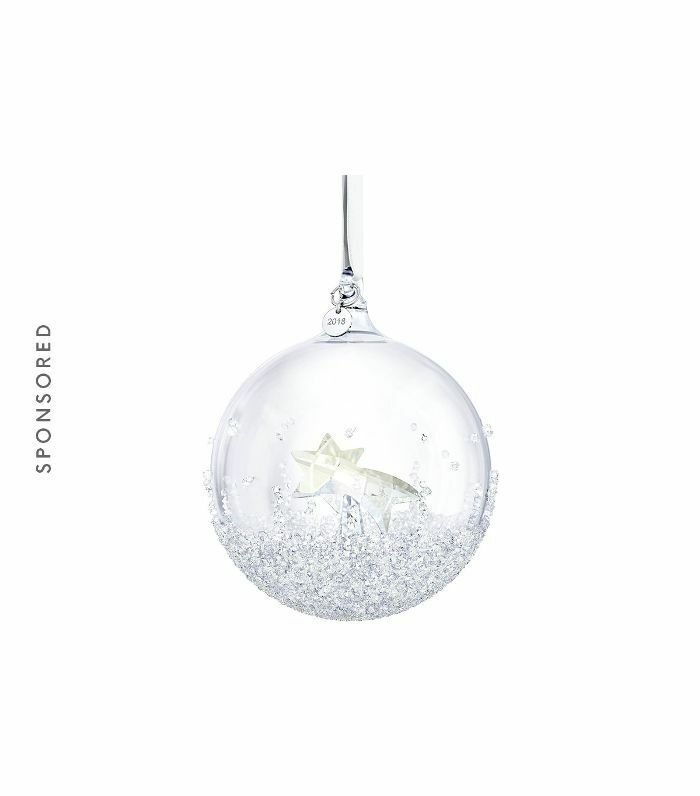 A crystal ornament is a gorgeous gift loved ones will admire for years to come. 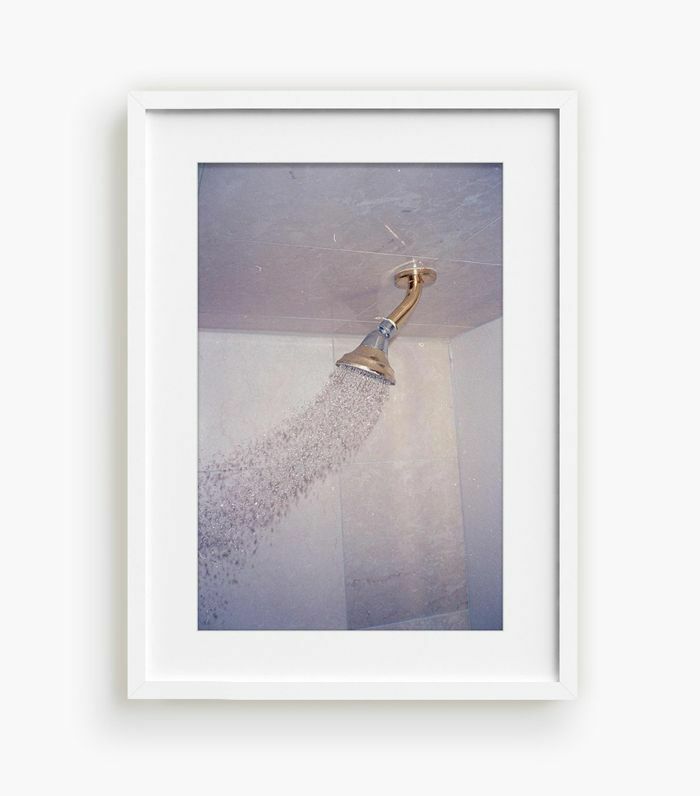 I really need to upgrade my ensuite bathroom. The mirror came with the rental and as you can imagine, it's not pretty. 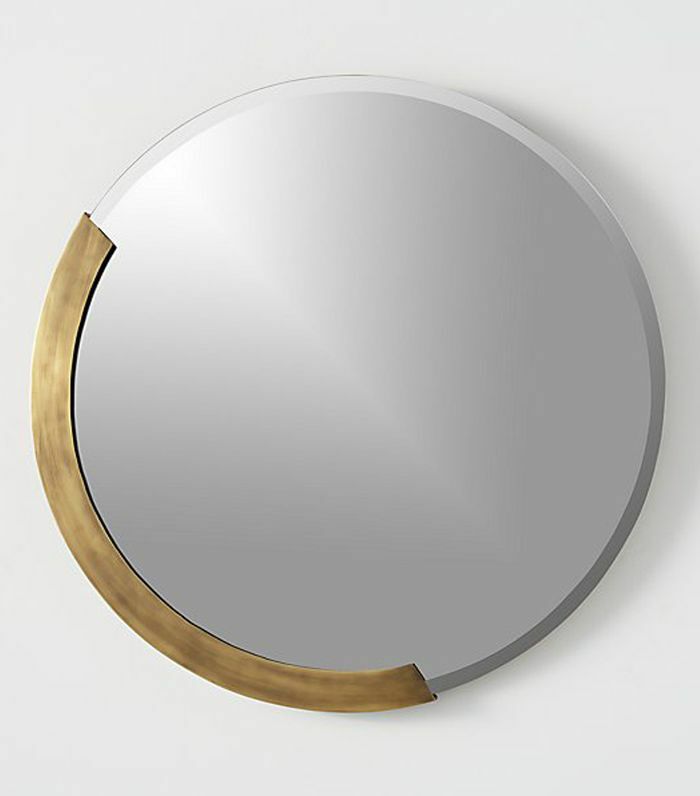 I'm keen to replace it with this beautiful round version from CB2. I love the antiqued brass along the edge. 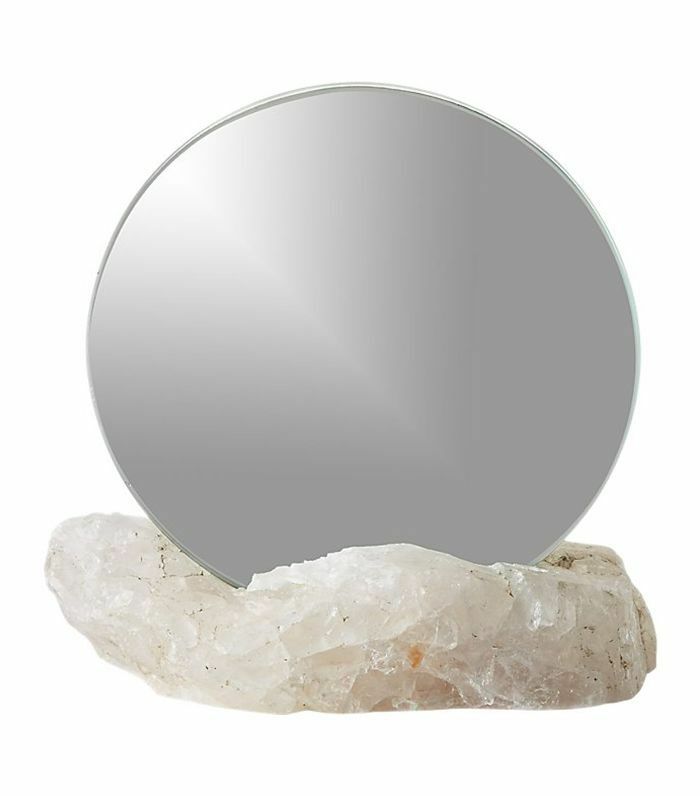 I also plan on updating the accessories for the bathroom including the soap dispenser (I have my eye on this marble one) but my first purchase will be this gorgeous rose quartz mirror. It's so stunning and satisfies my need to be surrounded by crystals at all times with a practical purpose. I first spotted these large candles at Nate Berkus and Jeremiah Brent's Los Angeles home. The size is stunning in a simple glass vessel but the fragrant smell is unlike anything else. I love the smokey woody scent of this flavor. It reminds me of a crackling fire on a cold day and I love that feeling of warmth at home. The price is also unbelievable for this size. I have been using the Daily Edited crossbody bag every day, and it has completely replaced my regular handbag. It's just so much easier. 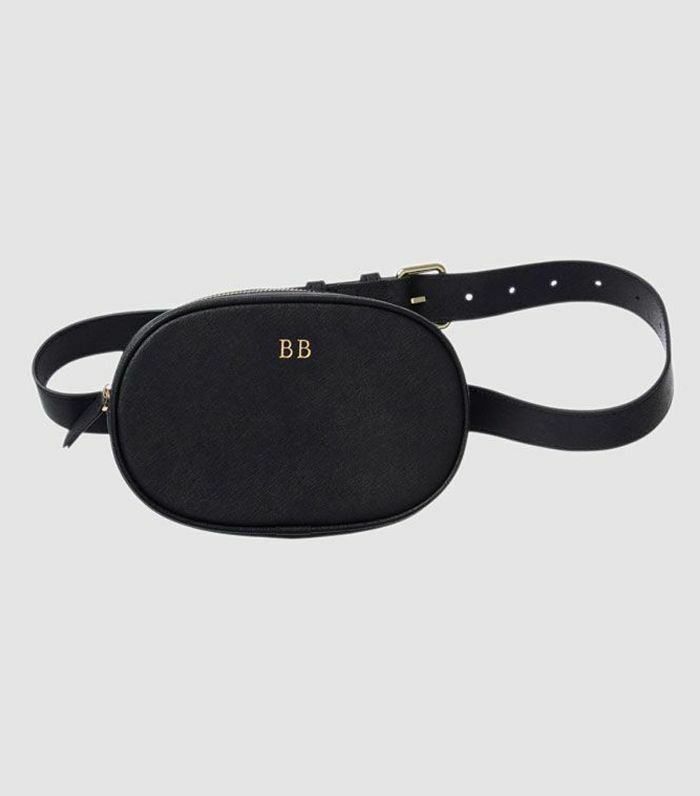 But fanny packs are all the rage right now, and since I'm still a little cautious to try the look, this chic version will help me dip my toe into the trend without fully committing. I can see if looking cool as a belt to cinch in a blazer or structured coat. 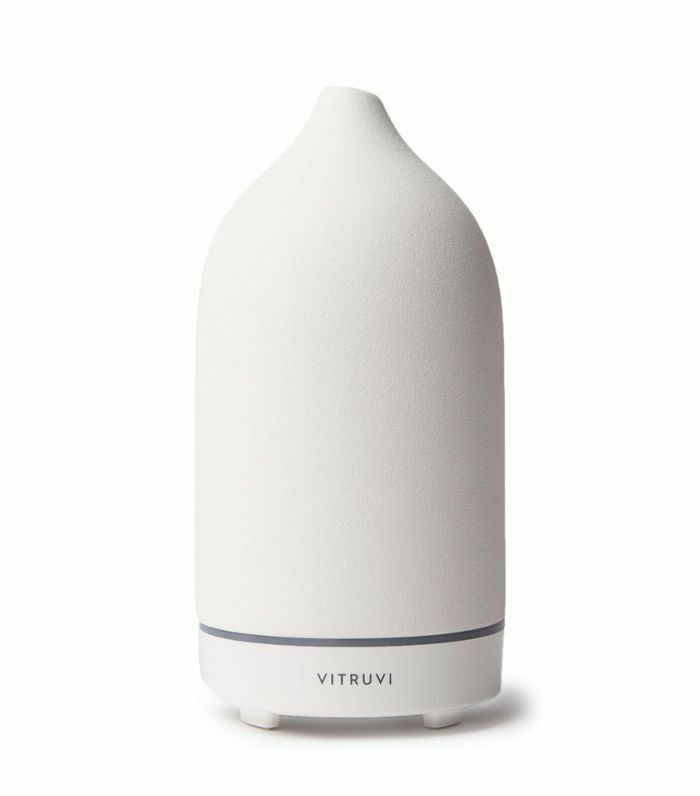 Skip the usual candle and opt instead for this lovely ceramic aromatherapy diffuser that softly streams essential-oil-infused steam into any space. 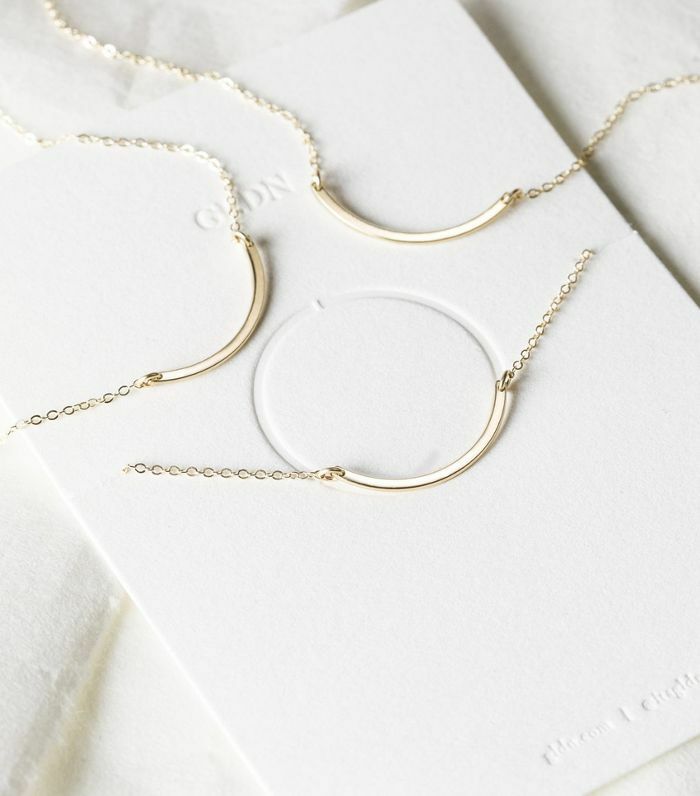 This grownup version of a friendship necklace set is the sweetest gift for a dear friend. The set forms a circle to represent the endless love between those who wear it. 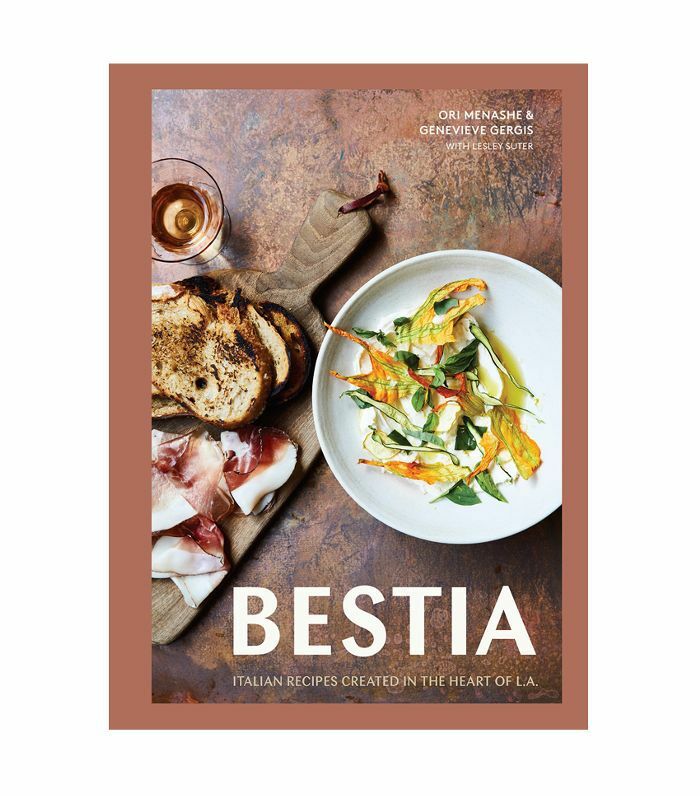 Give the foodie in your life a beautiful addition to their cookbook library with this delicious collection of recipes. 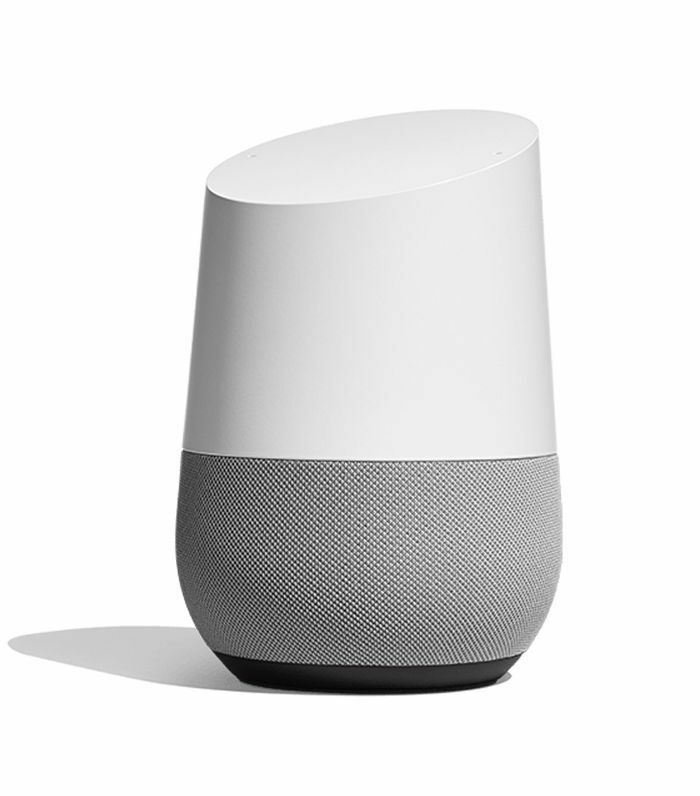 Equipped with the ability to do everything from answer simple queries to play songs and so much more, Google Home is the perfect under-$200 gift for that hard-to-shop-for person on your list. 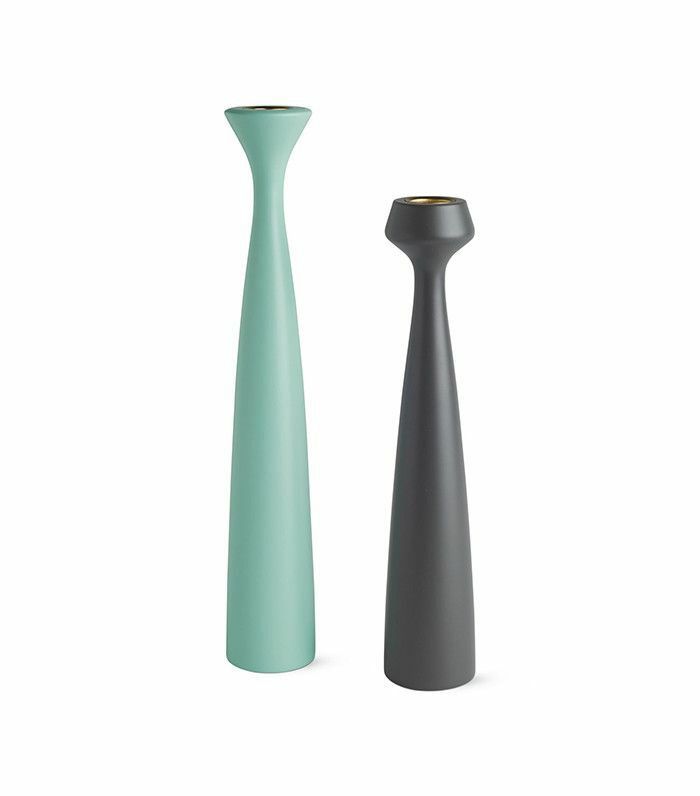 To gift with fresh flowers (or a faux plant stem), this sleek vase would make a stunning addition to the home of anyone on your list. 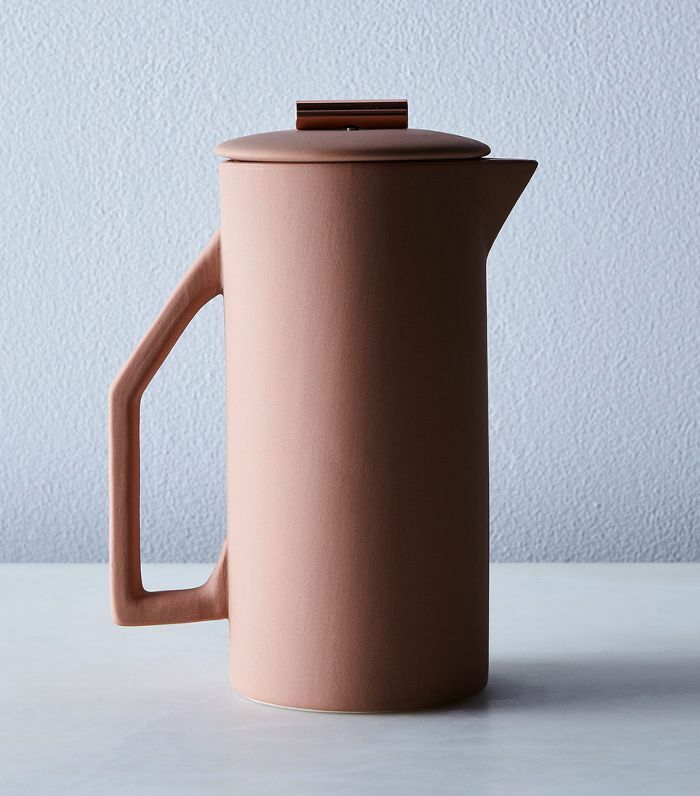 Upgrade a coffee lover’s morning ritual with a ceramic French press that promises to keep a brew piping hot long after it’s been made. When in doubt, you can’t go wrong with a great book. 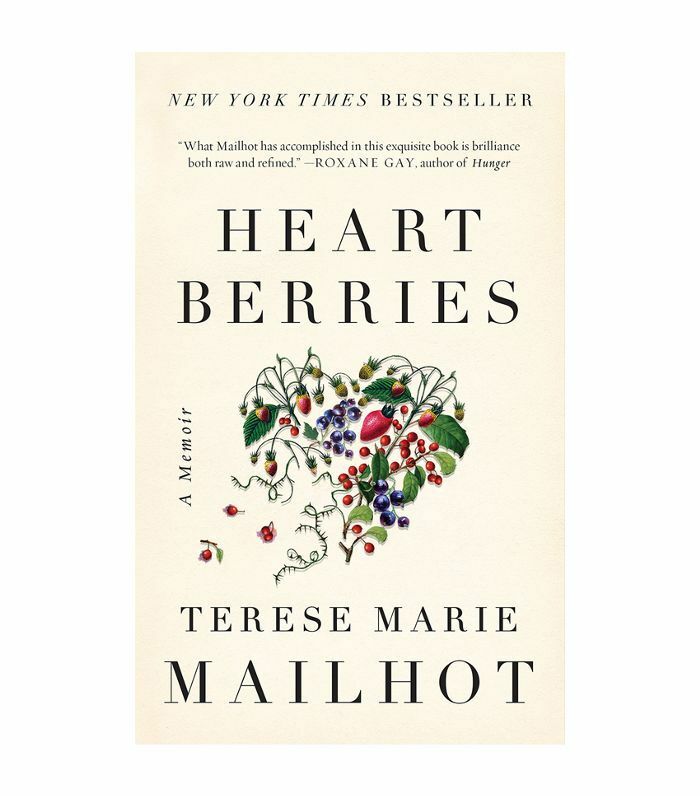 I recommend gifting this moving memoir by Terese Marie Mailhot about her coming of age on the Seabird Island Band in the Pacific Northwest. My idea of a perfect Sunday night involves something tasty simmering on the stovetop. 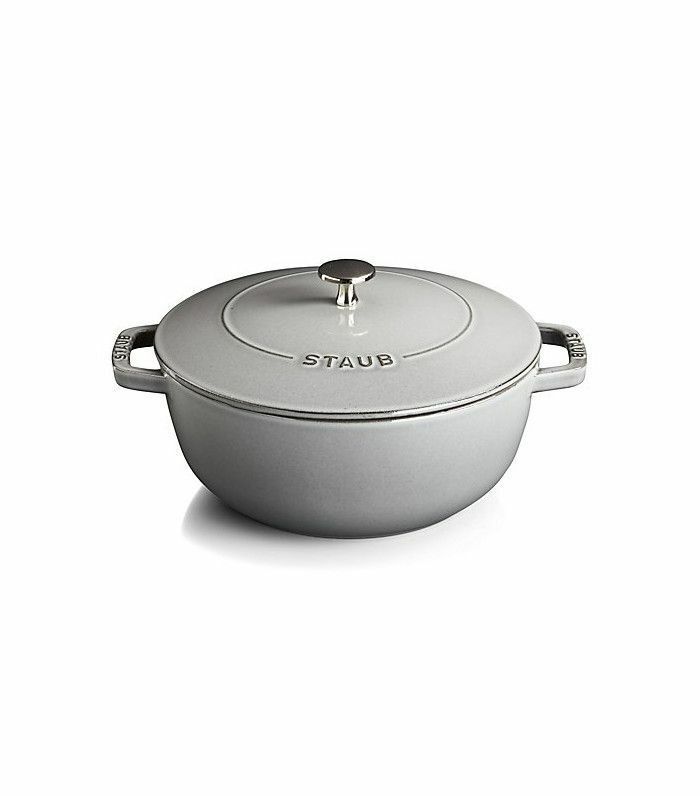 My current Dutch oven was passed down to me by my mother and is a little beat up, so I'd love to upgrade to this fresh sleek modern Staub oven (hi, Mom, if you're reading this). 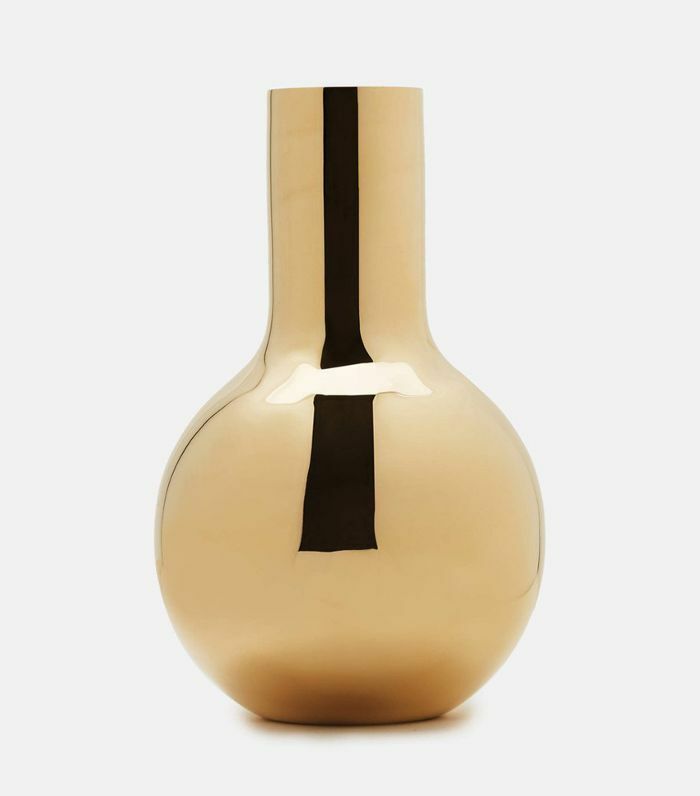 To give with a fresh bouquet of flowers—this vase is made for the design nerd and looks great on its own, too. 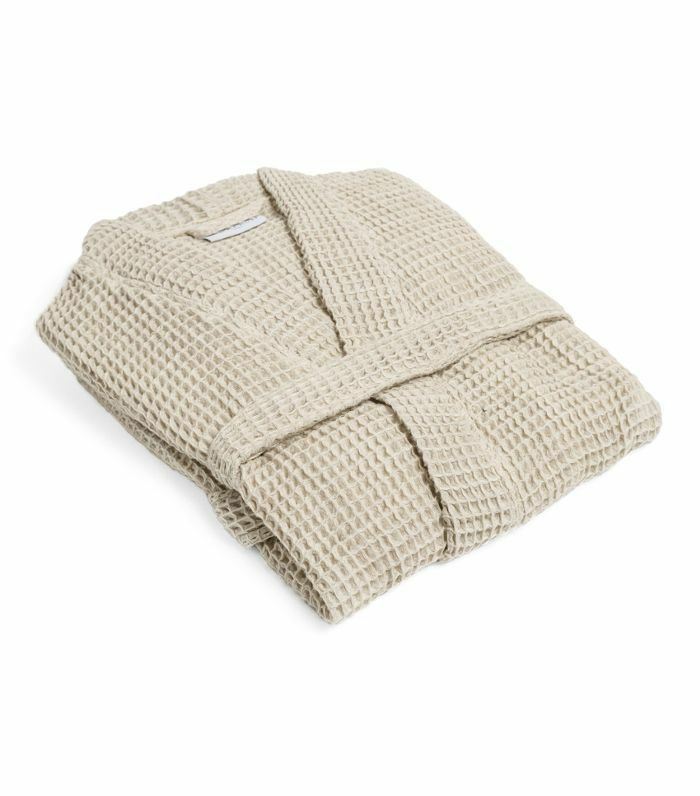 Who doesn't love a new bathrobe, especially in the dead of winter? 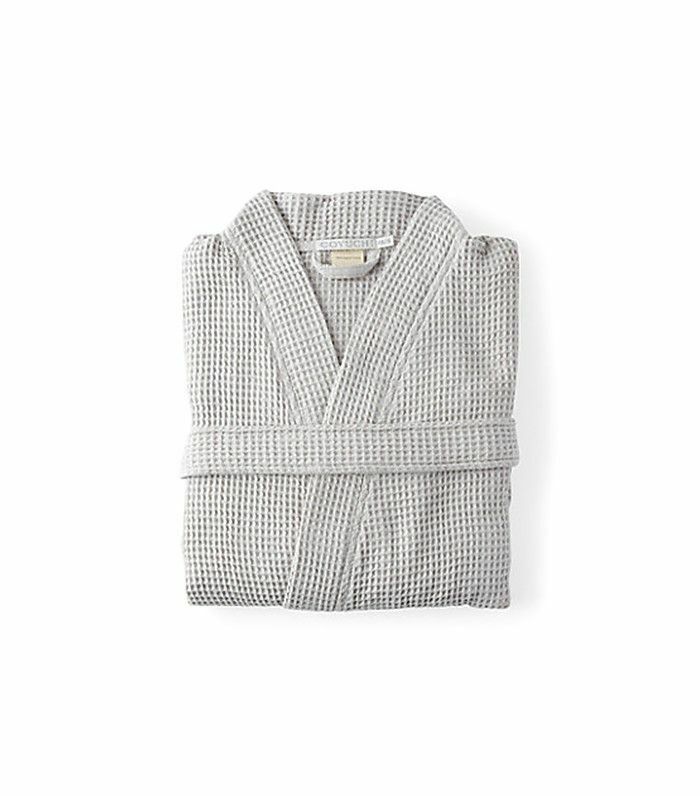 Coyuchi's robes are so sleek and luxe—anyone will love them. 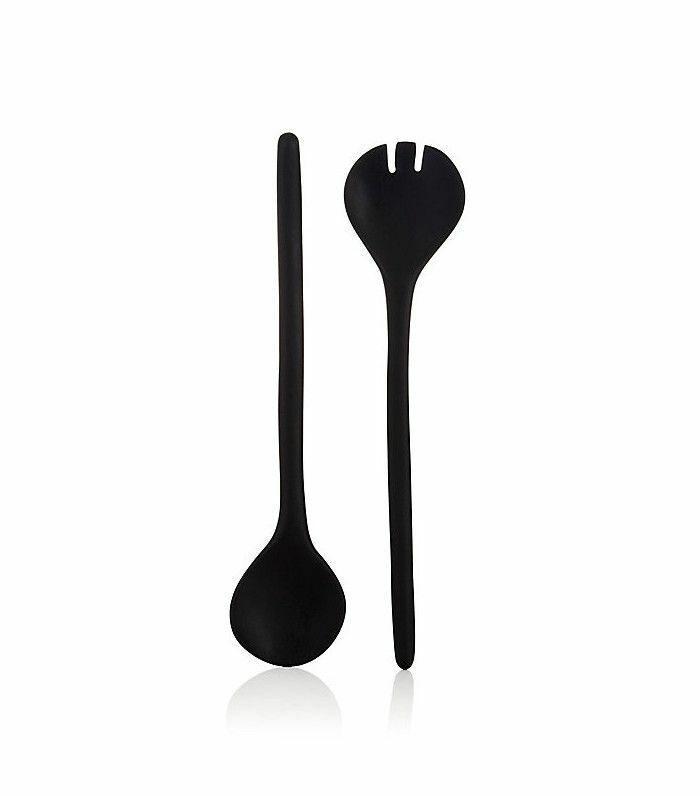 Tina Frey makes the most delightful serving ware out of resin—and these salad servers are among my favorite pieces. 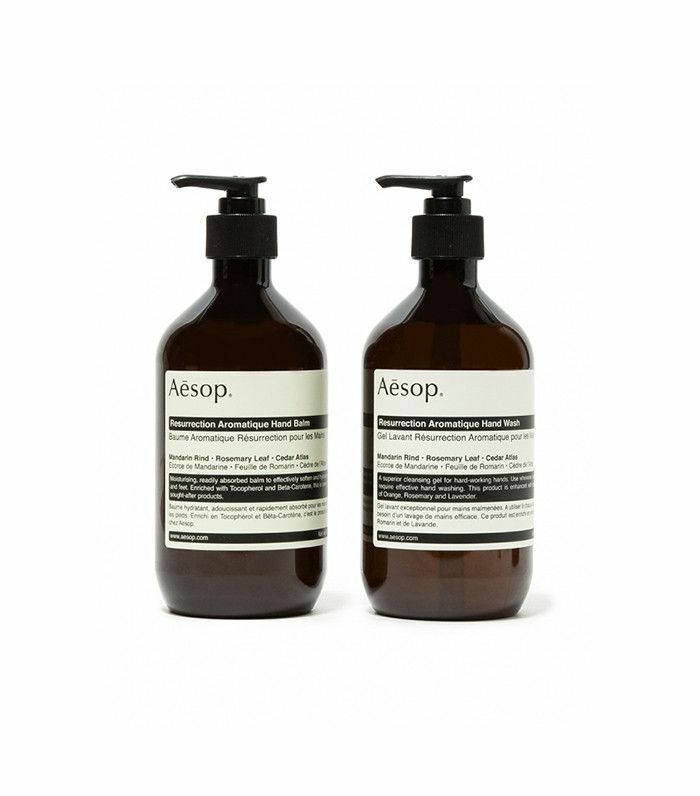 Aésop hand wash is one of those little luxuries that make my daily routine so much more elevated. I hate buying it for myself, but I love getting it as a gift, and I'd give it to anyone without hesitation. 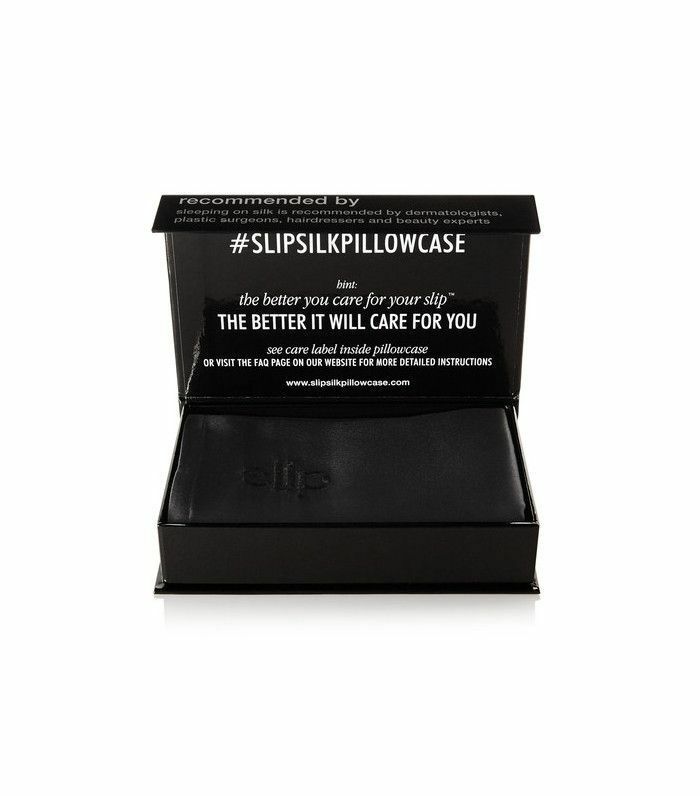 I've been fascinated with Slip's anti-wrinkle silk pillows and eye masks for a while now—and I finally tried one on this week: It felt as if a soft cloud had landed on my eyelids. I'd give this to anyone who works really hard or travels a lot. 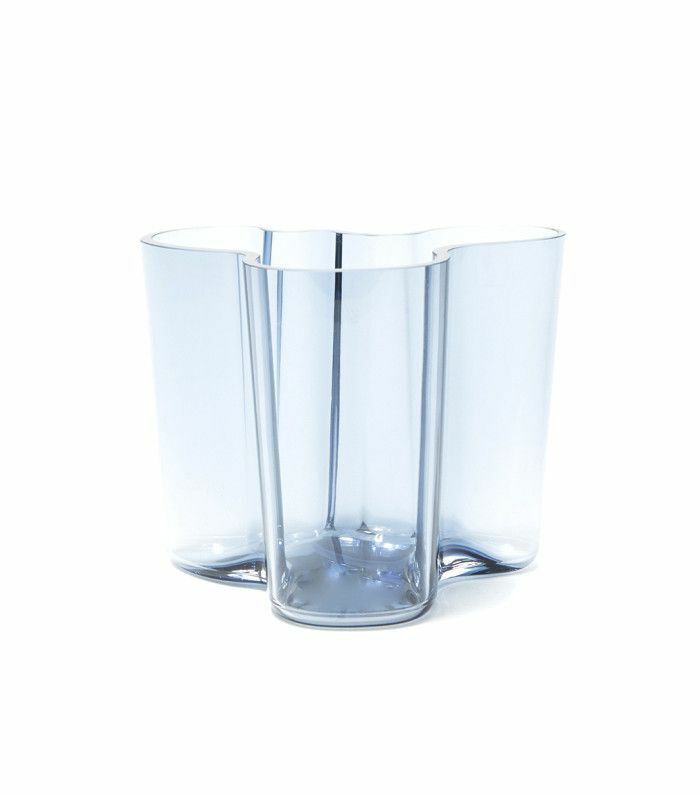 Ever since I saw these candleholders in Rebecca Minkoff's kitchen, I've known I need them in my life—they'd be a great addition to any kitchen shelf or dining room table. 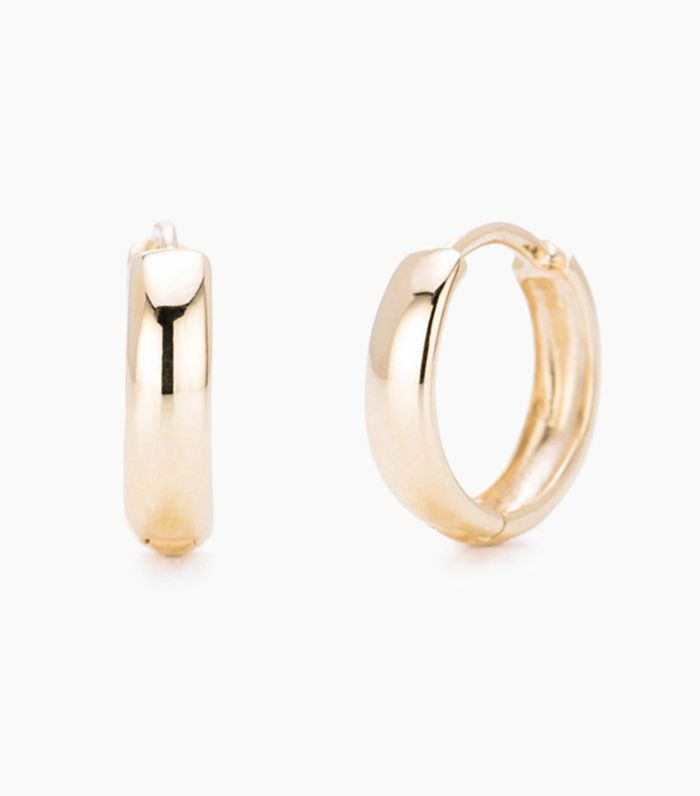 I just bought a gold ring from this brand and am super impressed with the quality for the price—these earrings are definitely my next purchase. 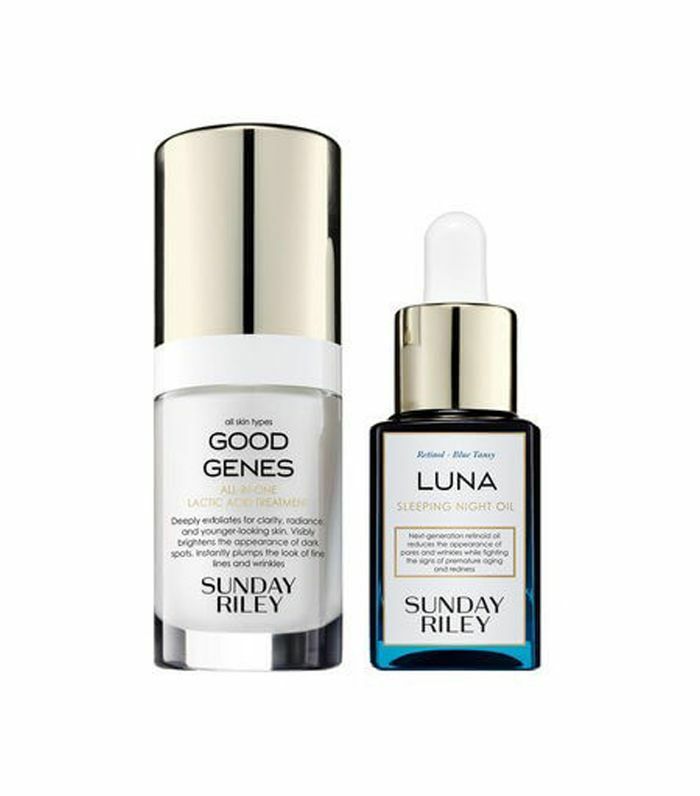 I was gifted this Sunday Riley power couple a few months back and I am quite literally savoring every last drop. The combination is relaxing, incredibly luxurious, and my favorite part of my nightly wind down. 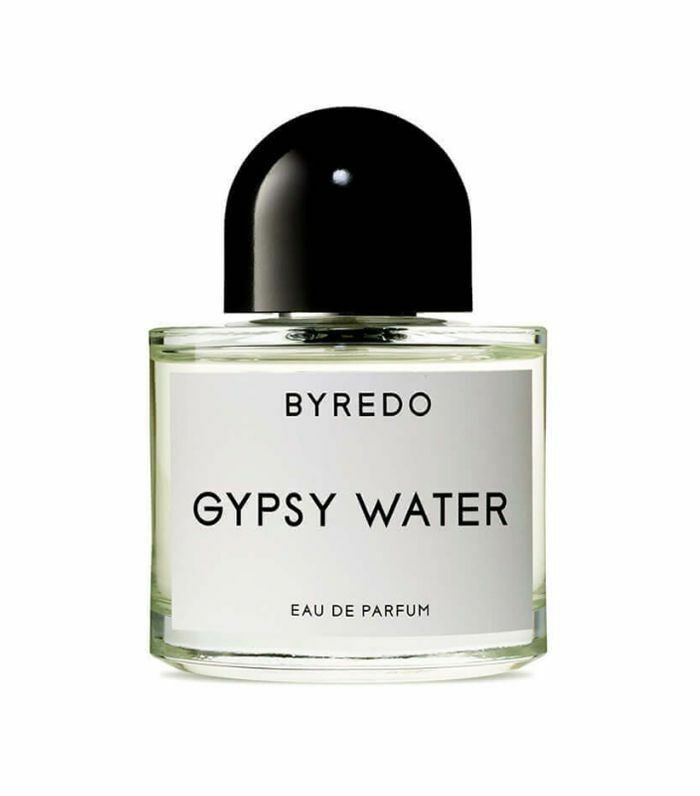 I love everything Byredo and have heard amazing things about its Gypsy Water perfume. Scent aside, I’d buy this for the packaging alone. I dare you to scroll through March’s inventory without buying anything. 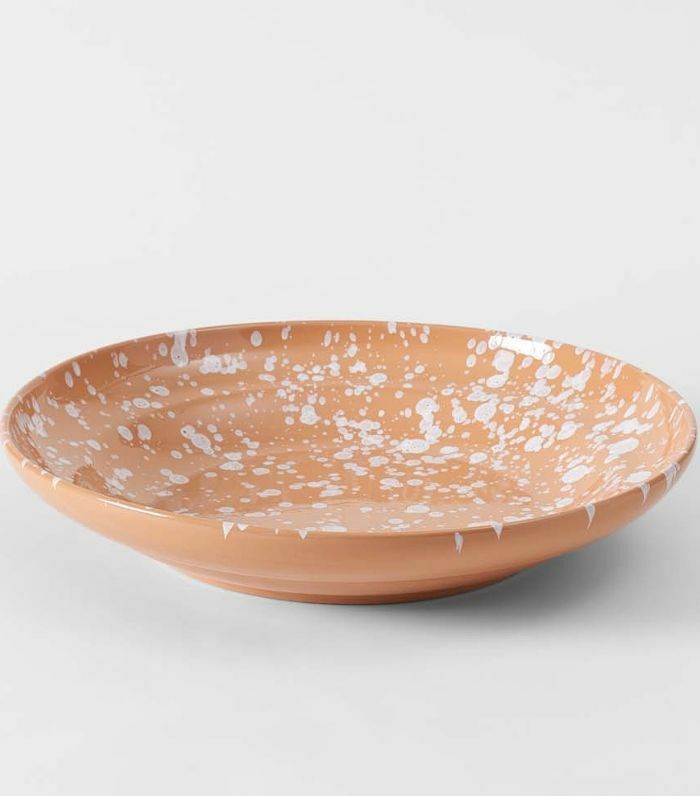 The San Francisco–based boutique has a host of gorgeous splattered kitchenware, and I’ve had my eye on the terra-cotta pieces for months. 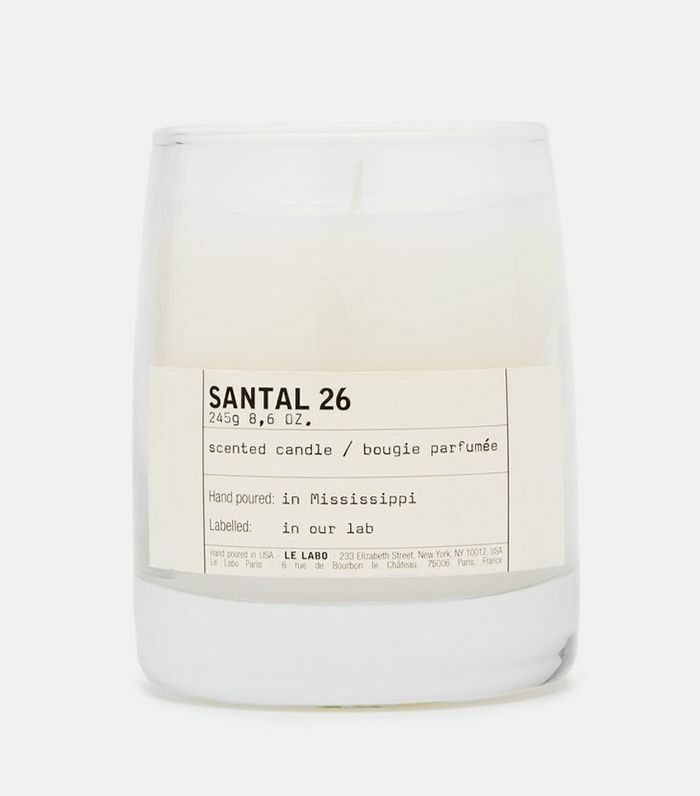 You can’t go wrong with Le Labo’s classic Santal 26 fragrance. 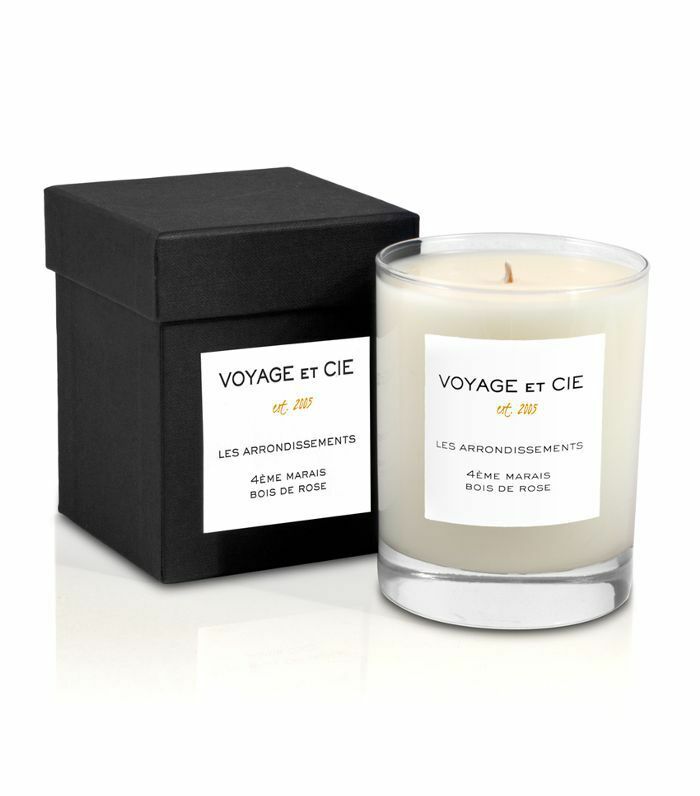 Who doesn’t want their home or apartment to smell like a luxury hotel? I’m always one to put my books on display and therefore am a sucker for beautiful bookends. 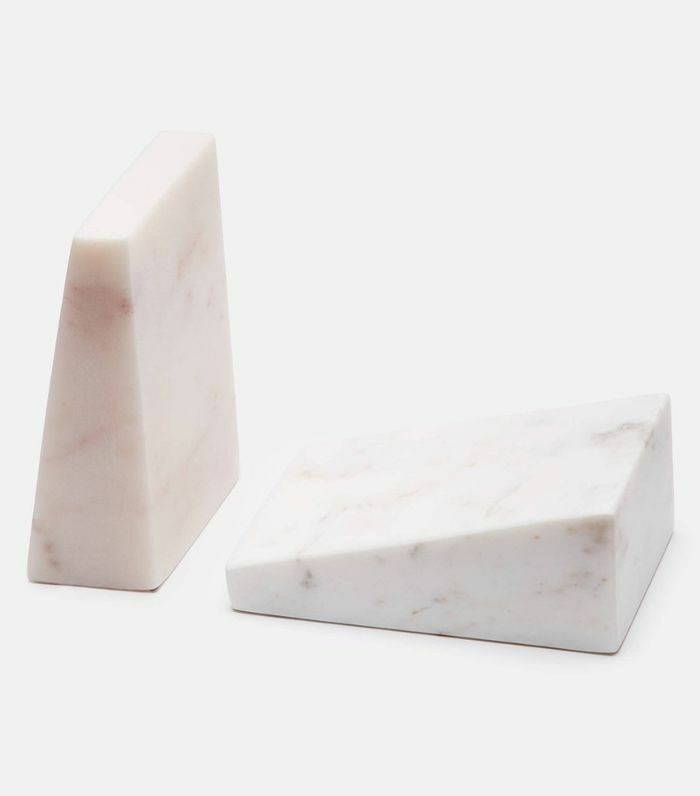 I love the two-tone look of this marble set. I've adored everything I’ve ever purchased from Parachute and assume that its waffle robe would be no exception. I could see myself lounging around in this for way too long. 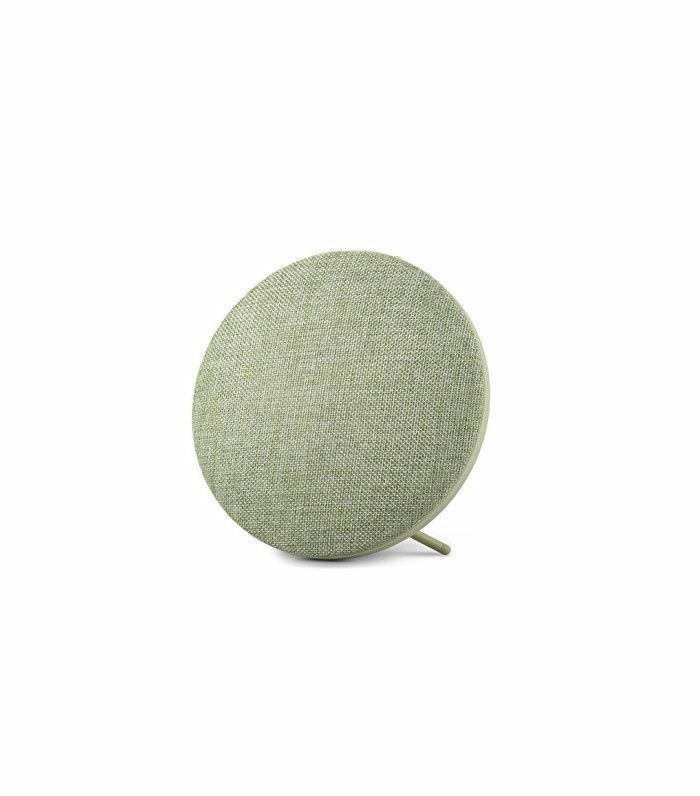 These incognito speakers will fit into any environment. And they let you play tricks on your friends about where the music is coming from. 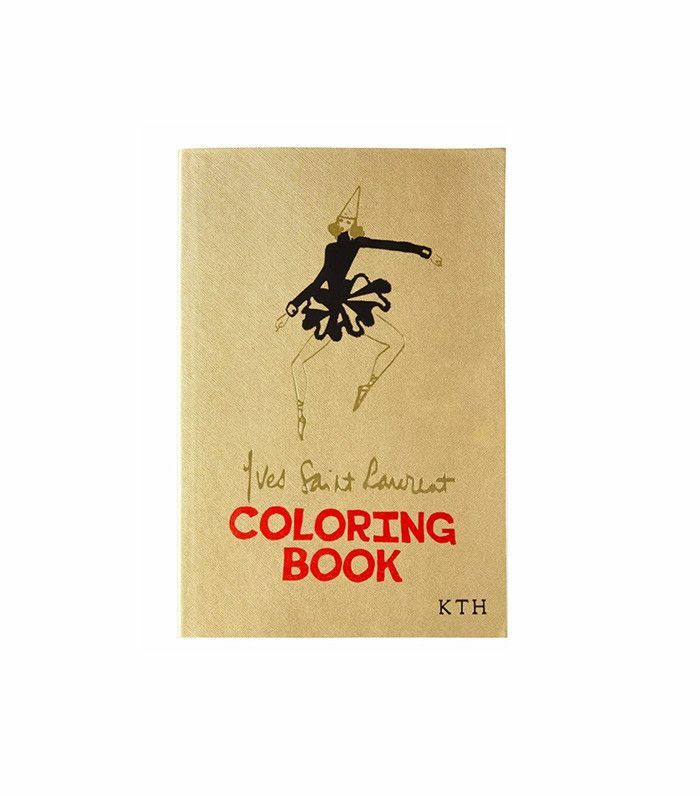 This coloring book is a fun way for the fashion-obsessed to unwind. Plus the quirky cover art will earn it a prime spot on the coffee table. If you know someone in the process of redecorating or who has mentioned creating a gallery wall in their home, make your contribution with this cool shot by Gia Coppola. 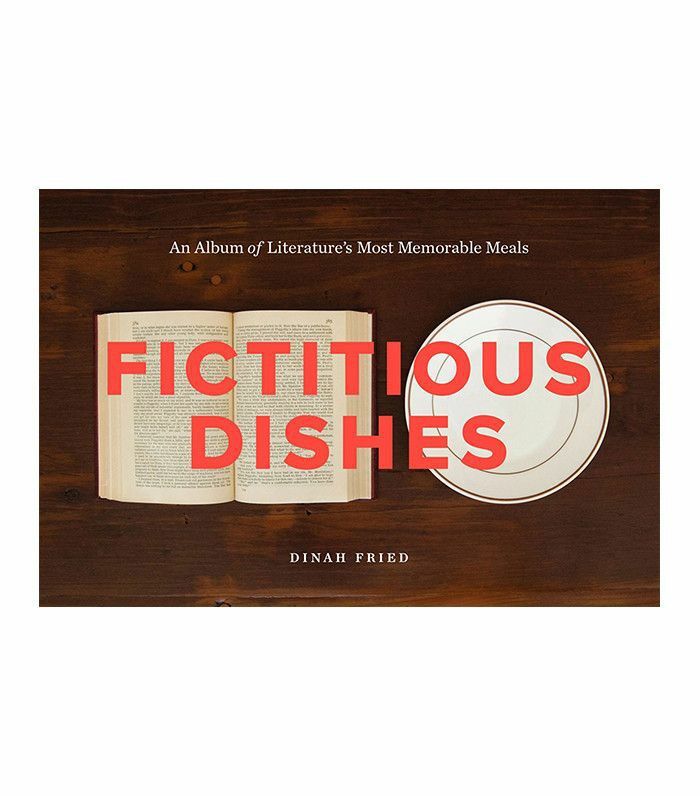 With gorgeous, clever, and stylish tablescape photo interpretations of classic literature, this coffee table book will make your bookworm, foodie, and artsy friends very happy. 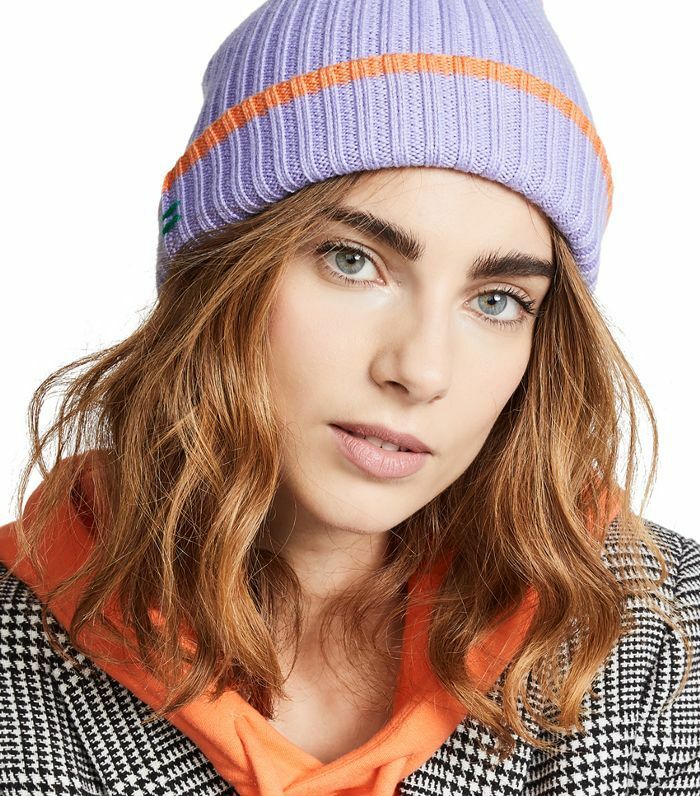 Sadly, my favorite cashmere beanie was attacked by moths, so I'm in the market for a new one. I love this one by Tibi. The stripe detail and color blocking add some personality while being versatile enough to go with everything. My dream scent is 1996 by Byredo, and I haven't been able to find anything like it for a lower price point, so I splurged, and now there's no going back. It has some warm vanilla and amber notes that are balanced by a spicy, leathery earthiness. 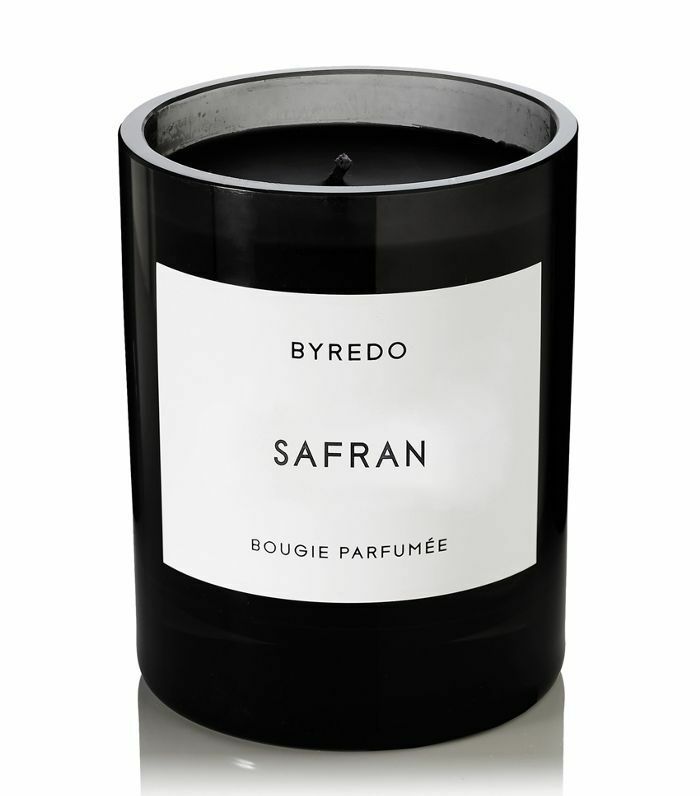 I couldn't find a candle that had a similar enough vibe until I stumbled upon Safran at Barney's recently. This would be a great gift even for someone who doesn't have a reason to carry a lighter around with them. It also makes for a great tabletop accessory to keep by your candles. 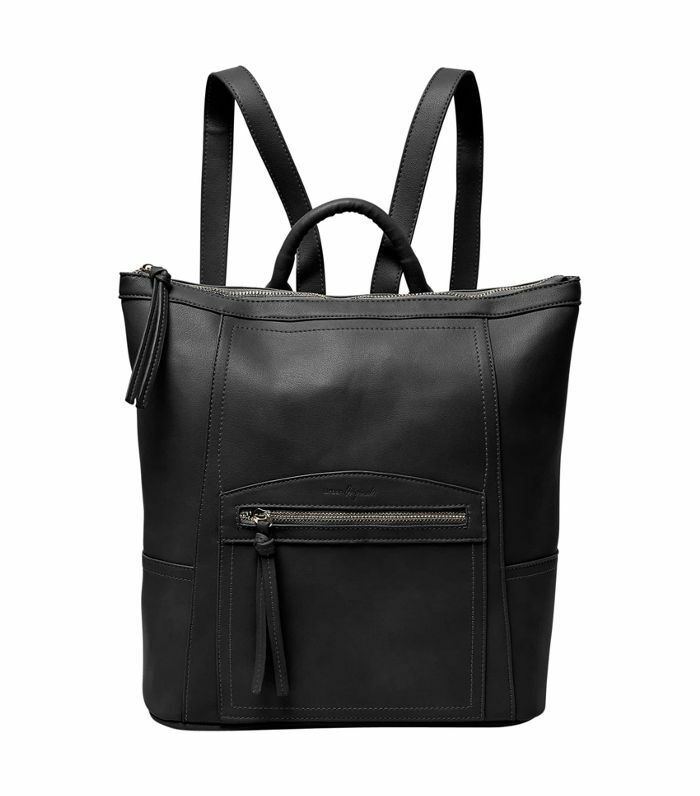 I’m anticipating traveling a lot in 2019 and I’ve been meaning to upgrade to a sleek, black backpack that I can easily carry around with me on my travels. 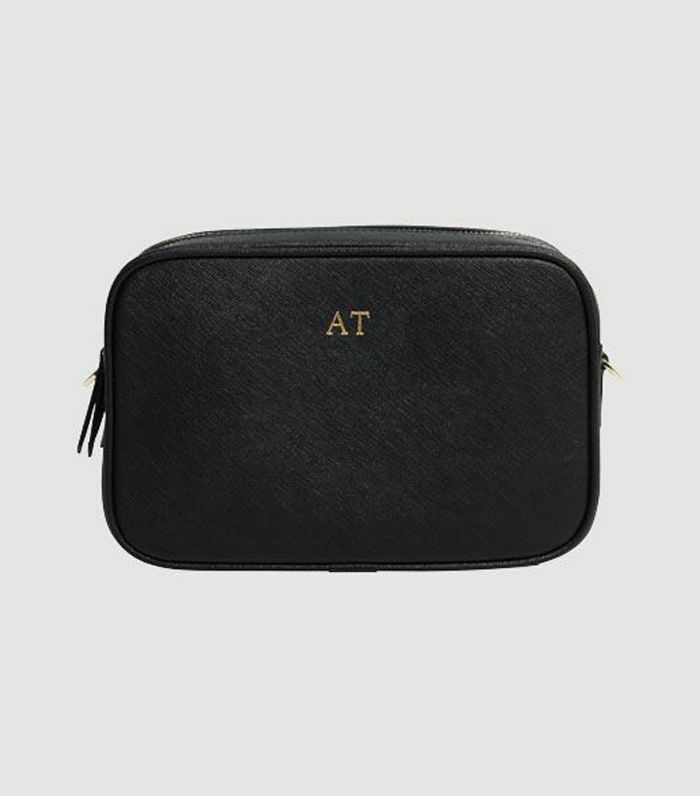 This personalized bag is the perfect gift for someone with minimalist style. I’d also happily buy one for myself. I’ve been meaning to buy a plant for my room for the past few months and have yet to make the purchase. 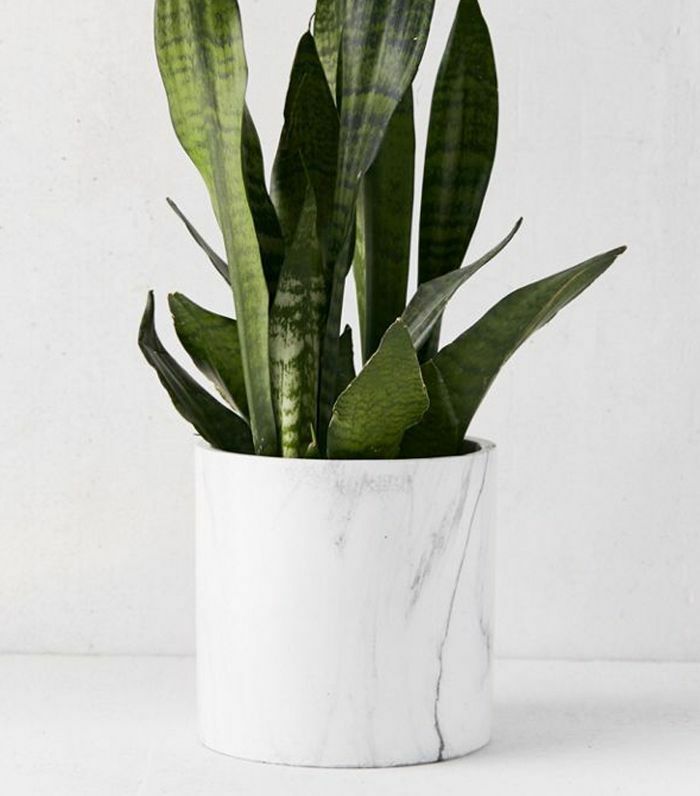 Maybe with a chic marble planter like this one, I’ll finally add the finishing touch to my room. 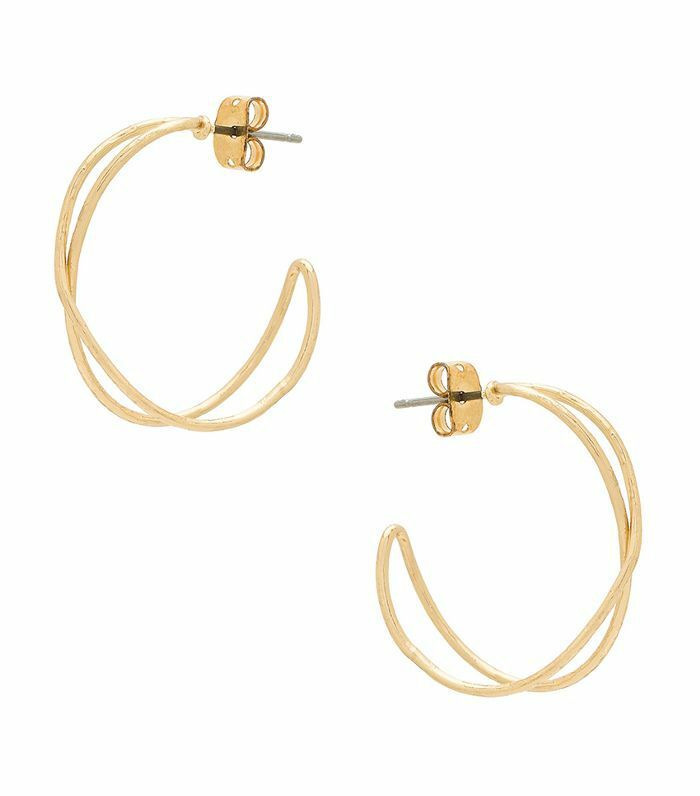 When it comes to jewelry, a classic gold hoop will never go out of style. These are perfect for gifting but I could also use a pair for myself. 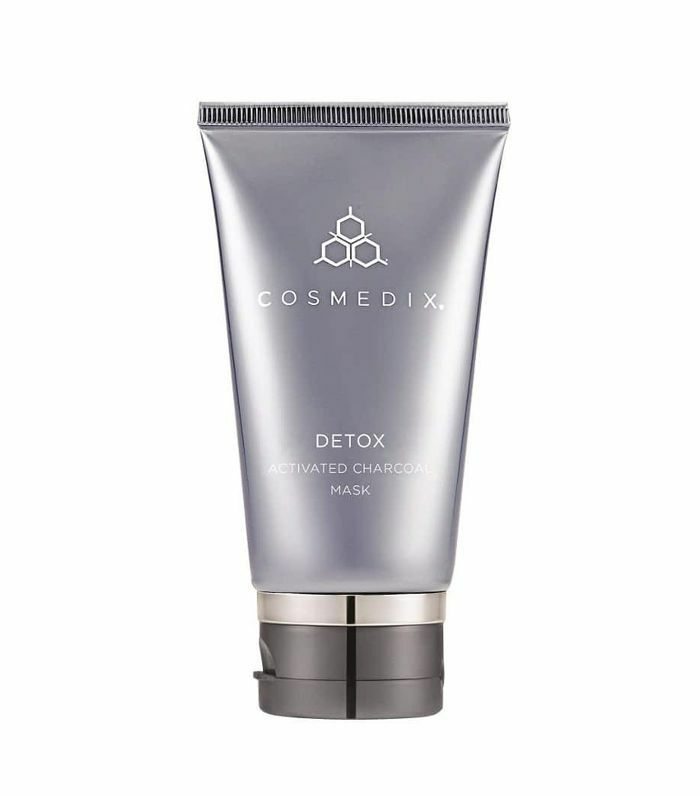 I’m obsessed with the activated charcoal detox mask from Cosmedix. If I haven’t already told all my friends about this product, they’ll be receiving one from me for the holidays. I’ve been told that when it comes to crystals, you’re not supposed to buy your own, but instead, allow them to come into your life. 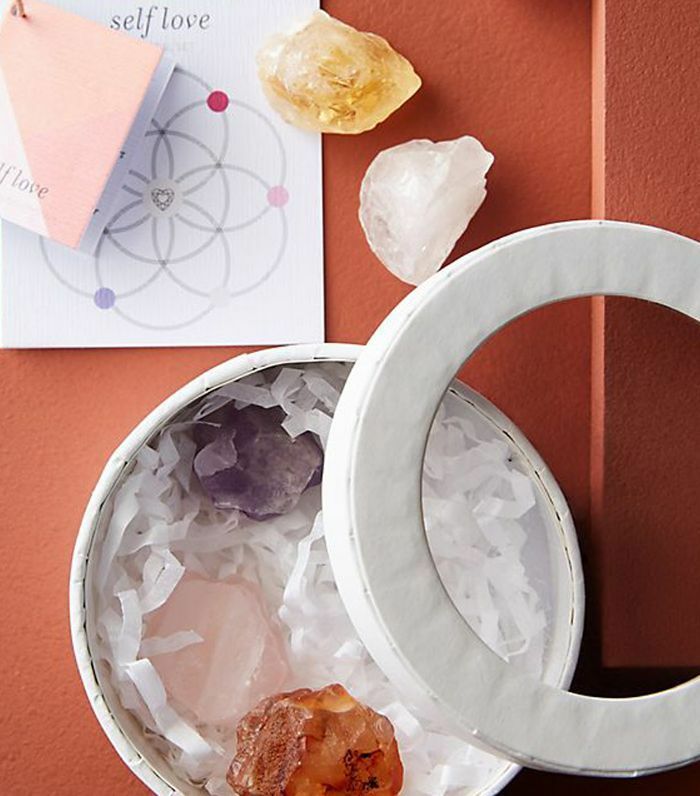 Give a friend this cute self-love crystal set to bring more good energy into their life. 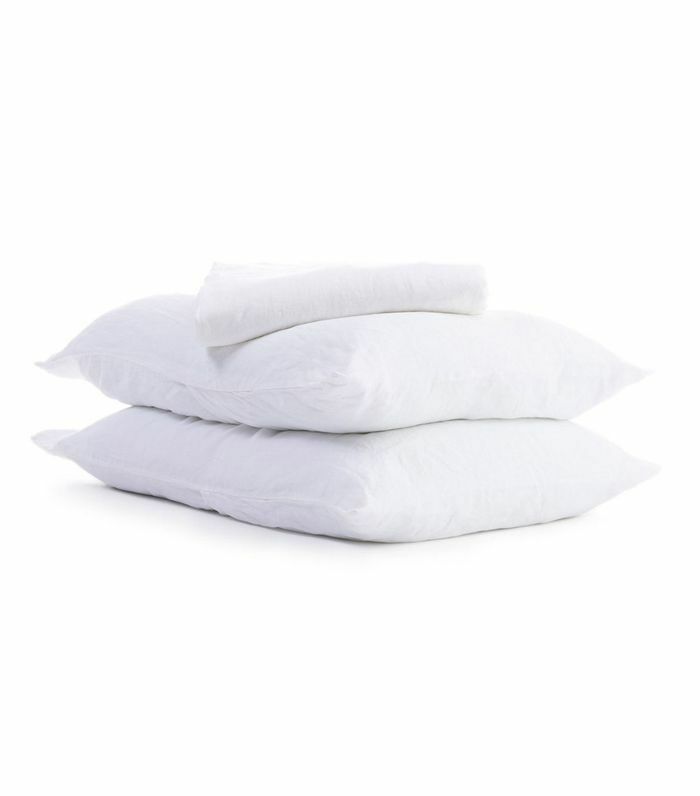 This luxe sleep set would make anyone feel special. I’d love to upgrade my usual loungewear for this silk top and shorts or gift one to my sister or a friend. This story was originally published on November 22, 2017, and has since been updated. Subscribe to our newsletter for more shopping guides, trend reports, and exclusive home tours.